We voted them into the Final Four!!! Did we vote enough to give them the win? (Check your local listings for times)!!!! Tickets to the Awards show in Miami, FL are on sale through Ticketmaster, though it is unknown at this time if Il Volo will be in attendance. Il Volo Professional ~~ Another Nomination!!!! 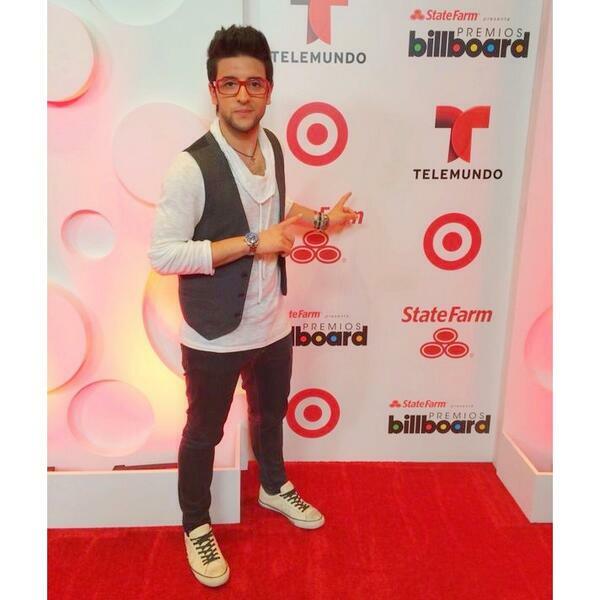 Premios tu Mundo 2014 Awards! Que alegría! Estamos nominados a los @PremiosTuMundo #PremiosTuMundo @ilvolo gracias!!! 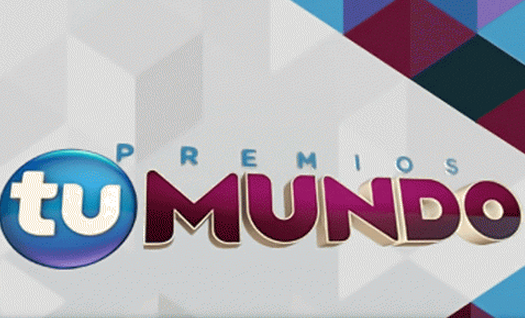 “Premios tu Mundo” (Your World Awards) is a fan voted awards show celebrating the best in US Latin Pop Culture and will air from Miami on August 21st (watch the calendar for updates). Visit their official website here —>http://msnlatino.telemundo.com/entretenimiento/Premios_Tu_Mundo/Vota/Duo-o-Grupo-Favorito-16 . You may vote up to 10 times a day in the 26 categories through August 12th. Follow @premiostumundo on Twitter and Instagram to join in the fun. You can also find them on Facebook. They’re back, back right here in Miami, so exciting. I was excited enough to press my blue suit and go to the hair salon for a little touch up. 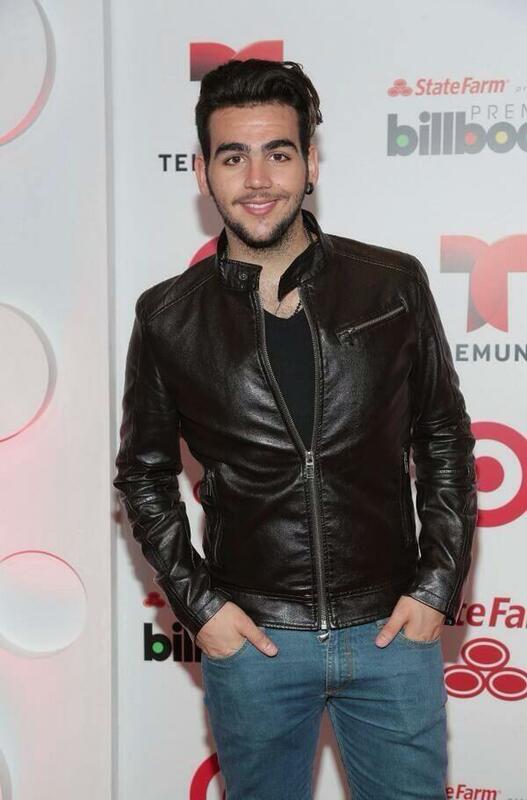 It’s been a while since Il Volo has been on the move and we missed them! 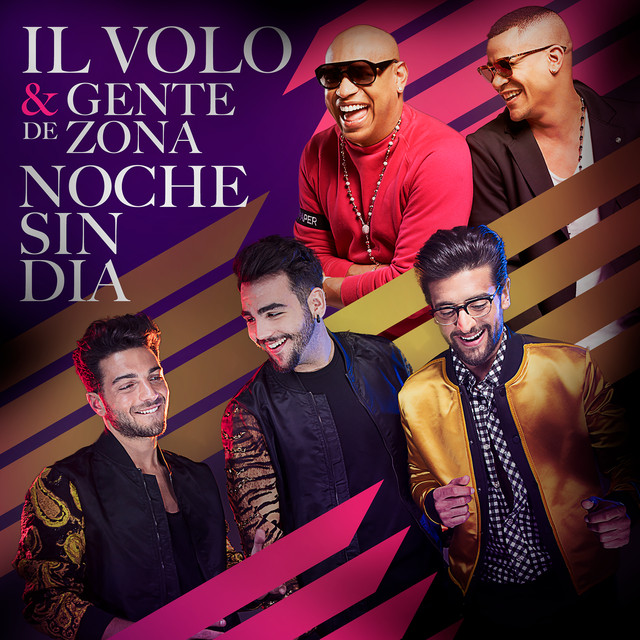 Since arriving in Miami on Sunday, Piero, Ignazio and Gianluca have been on a whirlwind of interviews, including radio chats, Facebook chats, and TV appearances. They even had time for a little soccer on one show. You can tell they love to play the game! They appeared Tuesday night for a taping of Sabato Gigante to be aired toward the end of May. Leelee attended the taping and said they were amazing (of course), she’s going to give us a look at her evening in a post in the very near future!! 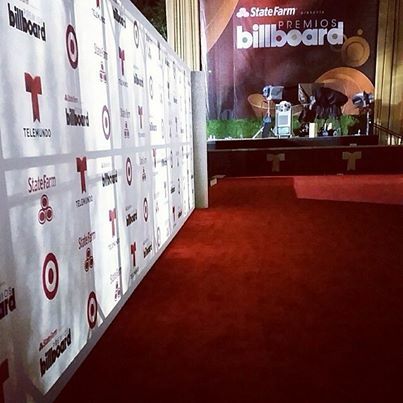 Tonight they will be presenters at The Latin Billboards. 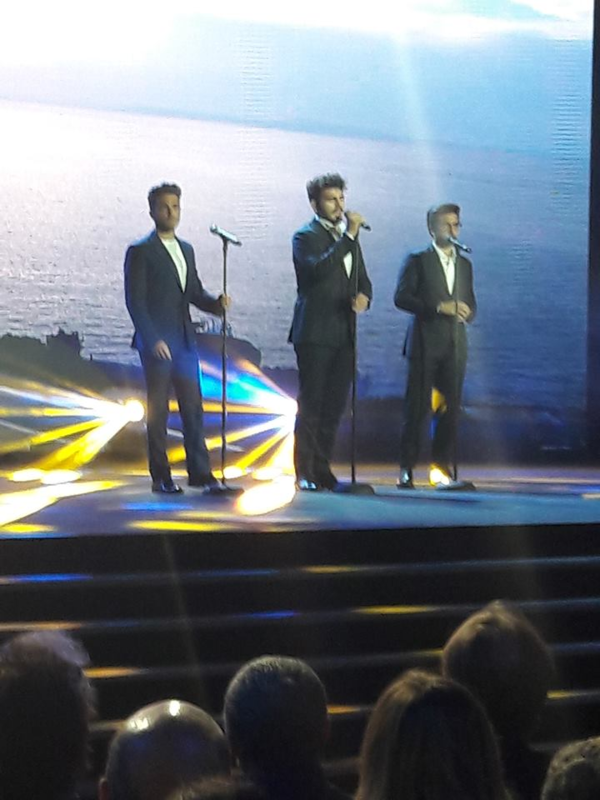 Andrea Bocelli is receiving a Lifetime Achievement Award and Il Volo will be part of the presentation!! Now, that’s going to be an emotional moment!! Remember Bocelli’s advice to Gianluca after he won Ti Lascio Una Canzone? The show will televised @ 7 Pm tonight, Eastern, on the Telemundo channel. There will be a red carpet portion too, hopefully we’ll get to see them there too! 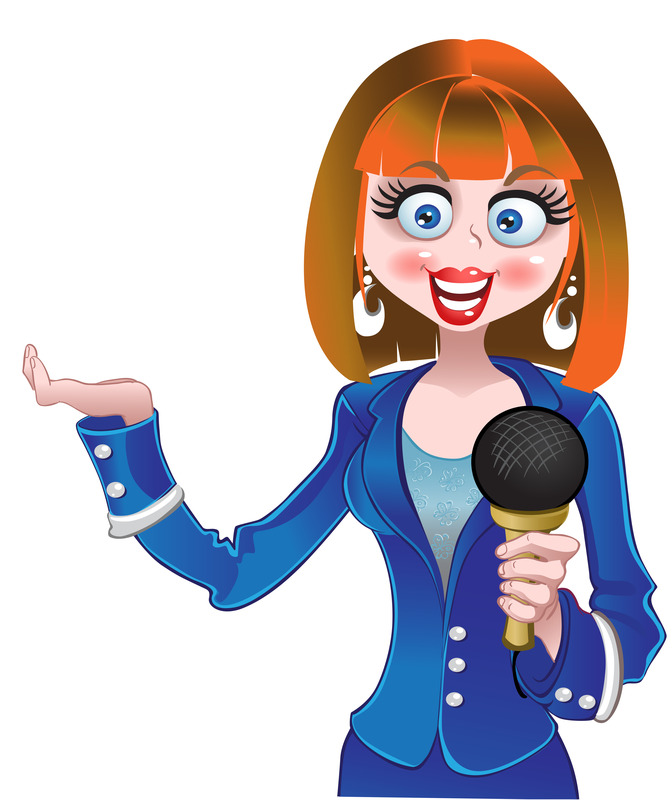 So…..tune in!! 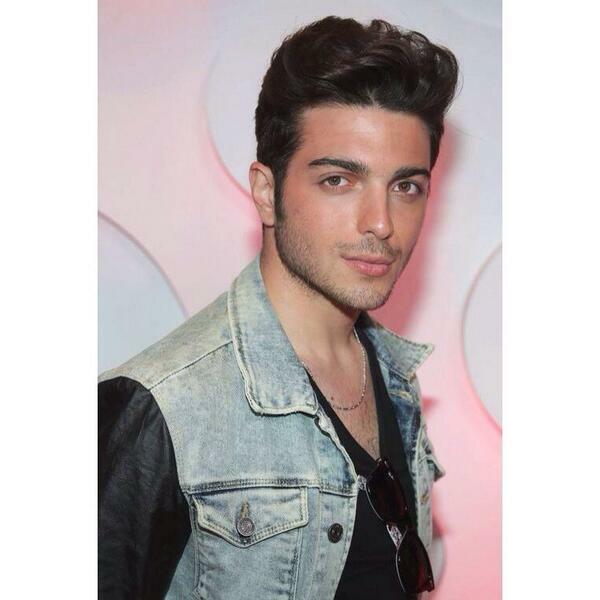 Gianluca tweeted 2 days ago” #miami #hot #smile #billboards2014 #excited”. The next day, “Today in #miami telemundo”. He also tweeted a nice photo! 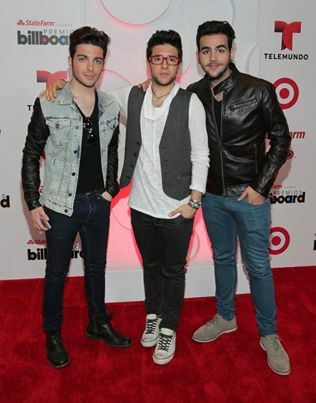 I think it’s fair to say Il Volo loves Miami and as Leelee said “Of course they do, Miami loves them”!! The specifics of their full tour are not available yet, we will post a s soon as we have the information! 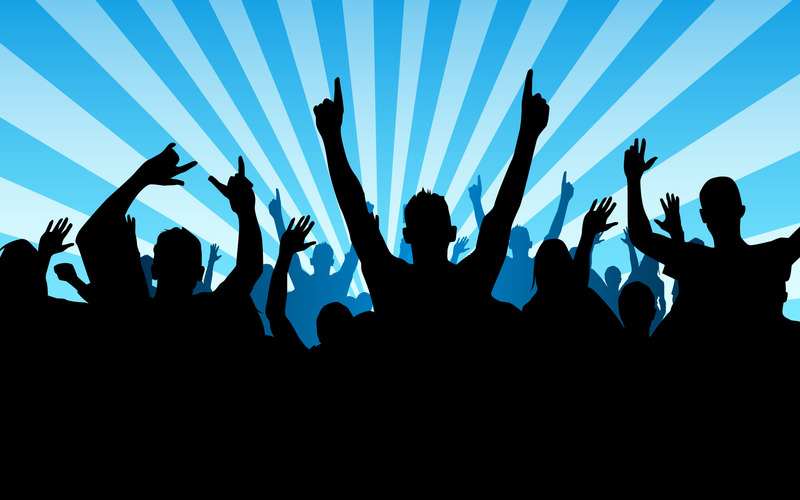 To all of you who have your tickets to the concerts in June, i’m sure it can’t come soon enough!! It’s going to be especially wonderful for those of you Flight Crew members that will be meeting each other for the first time!! 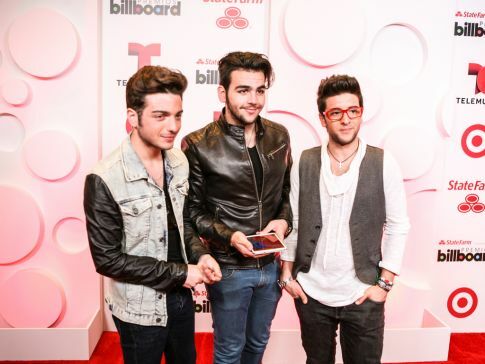 I Know Il Volo will shine tonight and make us proud of them, they always do! Love and luck tonight, Piero, Ignazio and Gianluca!! Fingers crossed for an Award!